Raquel Davidowitz is a born and raised Texas girl who loves wide open spaces, naps with her cats, and especially her husband. During her early twenties she worked and learned from amazing artists in NYC. While visiting friends in Austin, she and her husband fell in love with the city, hill country, and slower pace of life Texas offered. 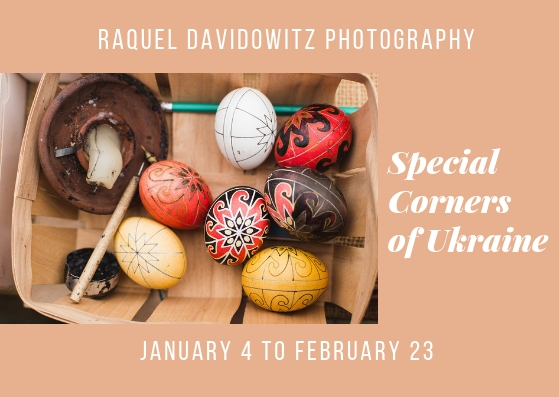 The furthest away from home she’s traveled was a visit to the Ukraine, and an experience documented in these photos.